The United States is currently poised for massive energy infrastructure development, in part due to the EPA Clean Power Plan which will lead to greater penetration of renewable energy sources. The International Energy Agency estimated in 2015 that costs associated with infrastructure changes and grid technologies will reach $2.1 trillion by 2035. 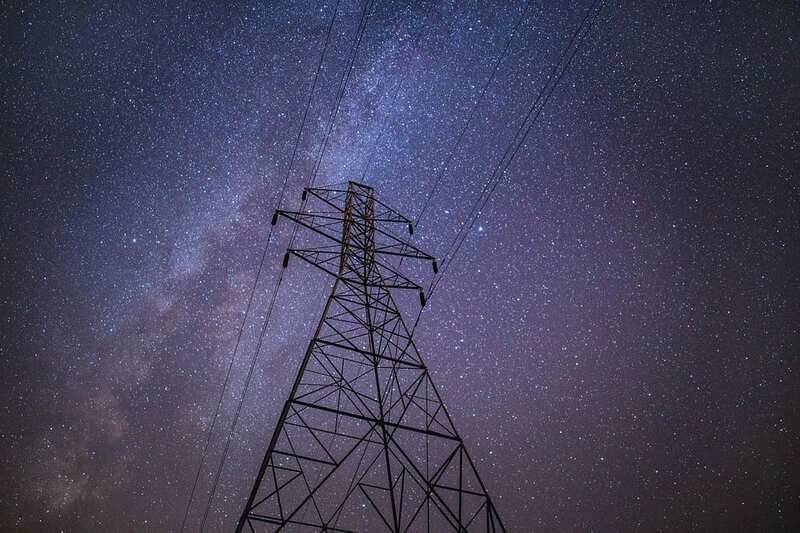 NERC stated that roughly 7,000 miles of new transmission lines will need to be added to the US power grid to comply with the Clean Power Plan. In response to the upcoming expansion, utility providers are seeking out energy equipment manufacturers that employ efficient processes which reduce costs and waste. Fibrebond builds reliable and innovative structures that protect people and mission-critical equipment. For decades, Fibrebond has remained on the cutting edge of manufacturing technology and delivered superior quality products to its clients. Today is no different –Fibrebond is ready to deliver cost-effective equipment shelter solutions for the expanding U.S. power grid. Inefficient manufacturing operations detract from bottom-line profits and reduce product quality. The resulting loss of revenue can then make it less feasible for businesses to invest resources in identifying where waste is occurring and in streamlining their processes, creating a vicious cycle of high costs, waste, and inefficiency. To avoid these pitfalls, Fibrebond utilizes LEAN manufacturing principles which minimize all kinds of waste, allow for fast responses to critical needs, and ensure product quality and consistency. One important aspect of LEAN manufacturing is working with the right environmental suppliers who help companies to reuse or reduce residuals from their processes and to remain in compliance with environmental regulations. Fibrebond performs process control, quality system, and other audits on potential and existing environmental suppliers. A good environmental supplier will output products with low defect rates and will minimize scrap, leading to better returns for business owners and investors. Fibrebond offers design development engineering and logistical services on top of quality audits to help you cover your bases whatever your construction needs may be. Environmental sustainability is a pillar of Fibrebond operations. When a manufacturer reduces or eliminates waste, they simultaneously lower their operating costs and further sustainability objectives. This is important for all stakeholders –while the manufacturer increases profits, customers save money and negative impacts on all organisms in the environment, including us, decrease. The product delivered through the Fibrebond manufacturing process is unmatched in quality, and most importantly, is created with respect for the environment. In addition, Fibrebond employees go above and beyond to assure that our customers are completely satisfied with our products. To learn more about Fibrebond’s high-quality products and services, contact us today. Our employees and talented engineers can help you with any of your construction needs and help your business to make eco-friendly and cost-effective buying choices.